WHITTIER – Rio Hondo College voters on Nov. 6 re-elected Norma Edith García and elected Whittier residents Rosaelva Lomeli and Oscar Valladares to serve on the Board of Trustees, according to preliminary election results. García, who was first elected in 2009, serves Trustee Area 1, which includes the city of El Monte. She is deputy director of the Planning and Development Agency for the Los Angeles County Department of Parks and Recreation. 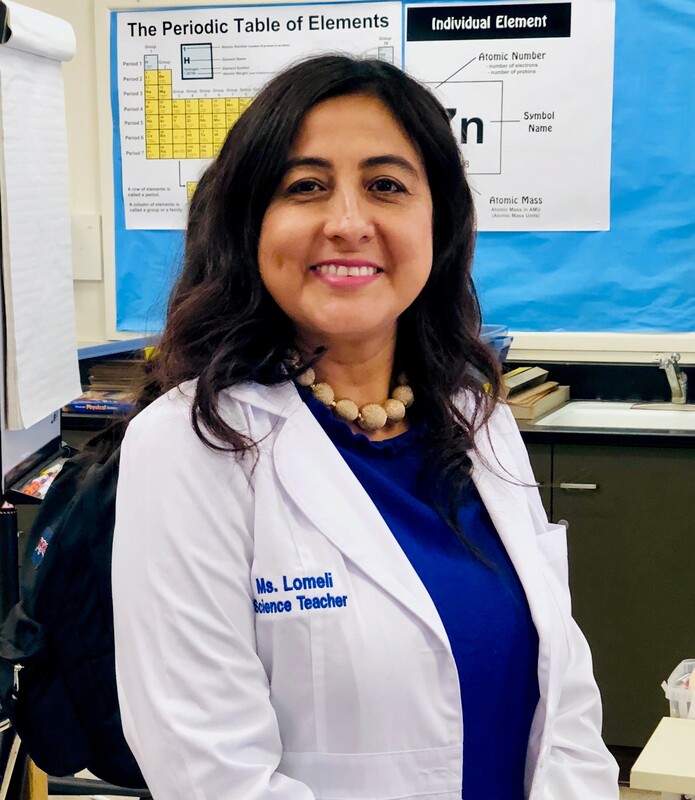 Lomeli, a science teacher at Suva Intermediate School in Montebello, will serve Trustee Area 3, which includes Whittier and South El Monte. She earned her Bachelor of Science in biology from Mount St. Mary’s College, as well as a secondary teaching credential and Master of Arts in education from Whittier College. She has been a teacher for 22 years. She succeeds Trustee Mary Ann Pacheco, who was elected in 2013. Pacheco was a full-time teacher of English at Rio Hondo College for 37 years. Valladares, a deputy public conservator in the Los Angeles County Department of Mental Health, will serve Trustee Area 5, which includes East Whittier. 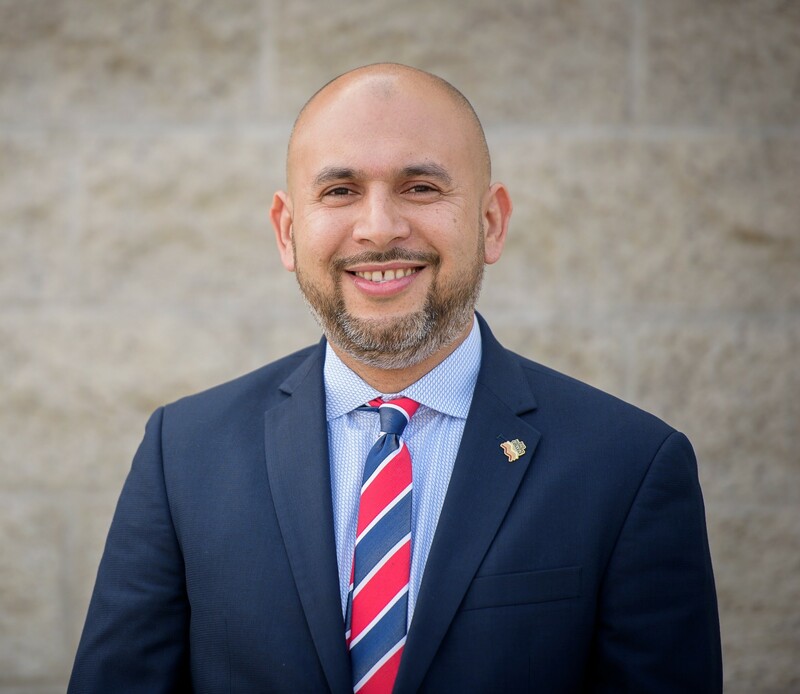 He is a graduate of East Los Angeles Community College and holds a bachelor’s degree in Latin American Studies from California State University, Los Angeles. He is a former Dreamer and previously served as an Executive Board Member of Service Employees International Union 721. He succeeds Board President Madeline Shapiro, who was first elected in 2009. She has been a teacher in the East Whittier City School District for more than 24 years. The new board members and García will join trustees Vicky Santana, who serves Trustee Area 2, and Gary Mendez, who serves Trustee Area 4. The newly elected trustees will be given the Oath of Office and be seated at the Wednesday, Dec. 12 Board of Trustees meeting. RHC_GARCIA_1: Norma Edith García was elected Nov. 6 to her third term on the Rio Hondo College Board of Trustees. RHC_LOMELI_1: Rosaelva Lomeli was elected Nov. 6 to her first term on the Rio Hondo College Board of Trustees. RHC_VALLADARES_1: Oscar Valladares was elected Nov. 6 to his first term on the Rio Hondo College Board of Trustees. Norma Edith García was elected Nov. 6 to her third term on the Rio Hondo College Board of Trustees. 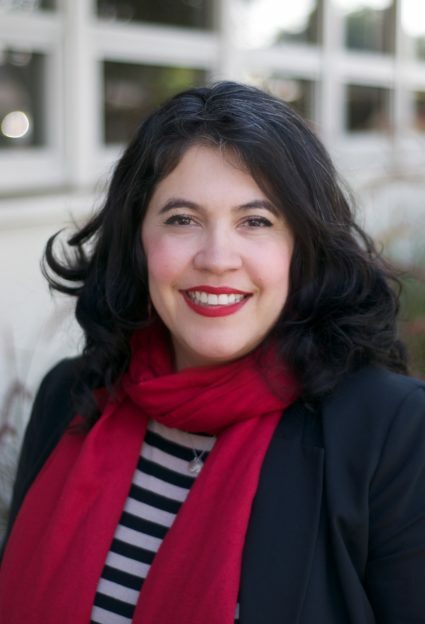 Rosaelva Lomeli was elected Nov. 6 to her first term on the Rio Hondo College Board of Trustees. Oscar Valladares was elected Nov. 6 to his first term on the Rio Hondo College Board of Trustees.